Surprisingly, Balboa Park has a variety of restaurants and dining options - from pick up at the window, to upscale in a garden setting! Many of the museums have a cafe located inside or nearby. Even the San Diego Zoo can get in the act with fine dining at Albert's. Additionally the neighborhoods around the park offer a variety of restaurants. CLICK THE LINK FOR THE AREA YOU WANT TO CHECK OUT! IN Balboa Park - On the Prado, in the museums, on the streets, and in the zoo! to the West of Balboa Park - Along Fifth and Sixth Avenues, to Banker's Hill. to the East of Balboa Park - On Park Blvd., and in the 'South Park' Neighborhood. NEW!!... Dining & Food Events! 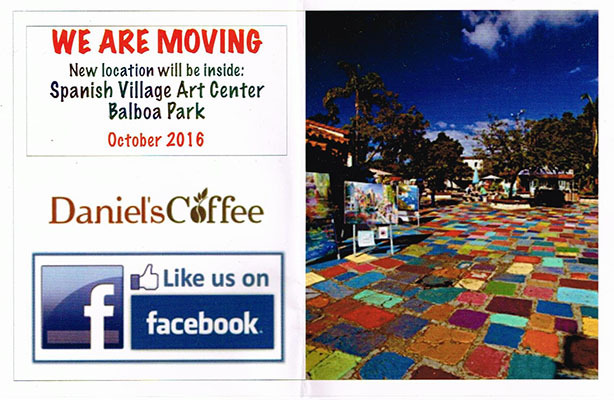 Daniel's Coffee Cart - is now located in the courtyard of the Spanish Village, next to the entrance of the zoo. World Beat Center - www.worldbeatcenter.org - 'One World Cafe' - 'The Prophet Restaurant'. 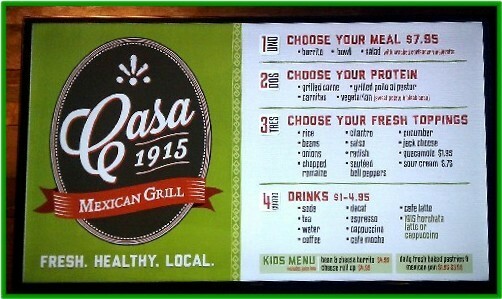 Vegetarian, Vegan food menu. Open weekends, special events, concerts. New in Balboa Park, 'Cafe Mingei'! Up Fifth and Sixth Avenues, from Downtown to Banker's Hill. There are also a number of locations throughout the Park where a group or family can enjoy a picnic style meal. Additionally, on the edges of Balboa Park are a number of restaurants just blocks away. On the east side, from Park Blvd., north to North Park and Hillcrest, and east to South Park and Golden Hills. 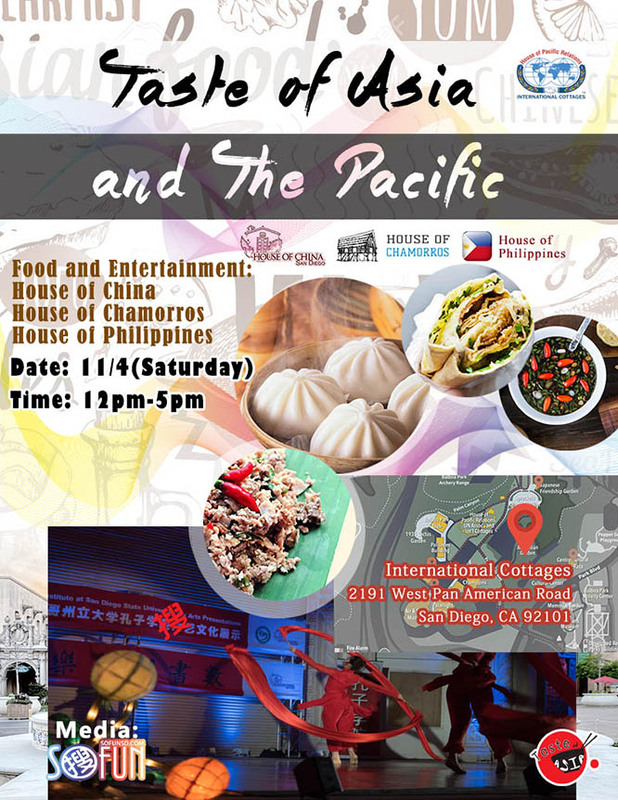 NEWS for dining in the Balboa Park area! ...unfortunately, we have found that live music isnt the draw that we hoped and needed it to be. The piracy and devaluation of music has been such a major blow to us that we can no longer afford to support live music on our own. And it wouldnt be Croces without live music. Croce's Gets a New Start - Croce's Park West picks up where the original leaves off, By Dustin Lothspeich - Saturday, Dec 28, 2013 | www.nbcsandiego.com/.../Cheers-to-Croces-Park-West-... .